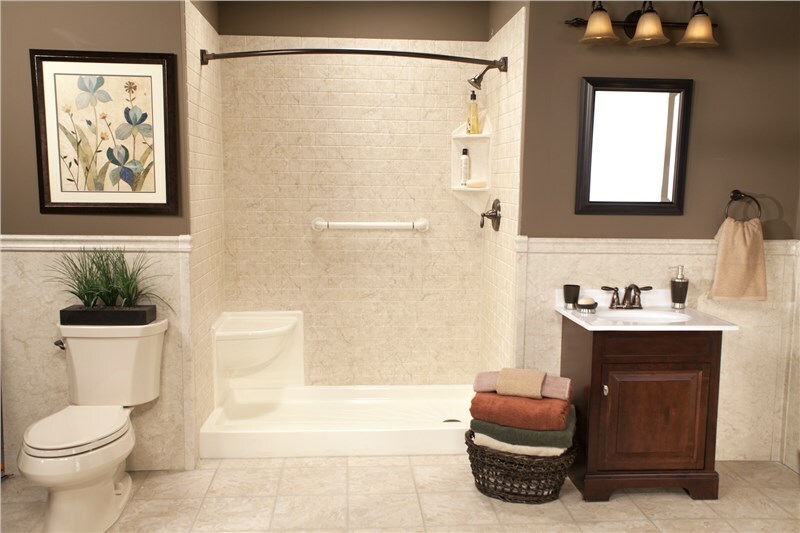 Are you tired of your old bathroom and ready to give it a stylish update? It might be time to consider a bathroom remodel. Colorado Springs has several remodeling companies to choose from, but few can rival the products and services offered by Bath Planet. We have been trusted by the homeowners of Colorado Springs and surrounding communities to provide excellent service, which we would like to extend to you. When you begin to plan your Colorado Springs bathroom remodeling project, expert bath designers will walk you through the process with their expert knowledge. We will help you choose the best remodeling products and services to fit your budget and goals. After you have developed your plan of action, you can trust our experienced contractors to provide you with expert installation and bathroom remodeling services. Whether you want a quick, one-day bathtub or shower installation, or you want to do a complete renovation, we can be of service to you. If you are ready to get started on your Colorado Springs bathroom remodeling project, you should contact Bath Planet for more information about our products and services. Call us today or fill out our online form and request your free, no-obligation estimate!